Your Health Matters – What’s the difference between a Podiatrist and Chiropodist? Your Health Matters – Is a Physiotherapist covered by Medicare? Your Health Matters – What qualifications do you need to become a Physiotherapist? Your Health Matters – Can A Podiatrist write a prescription? 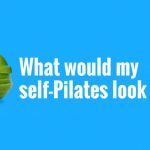 Your Health Matters – Can I do Pilates and be on a Keto diet? Your Health Matters – What does a Podiatrist do? Your Health Matters – When should I see a Podiatrist? Your Health Matters – What are the benefits of Physiotherapy? Your Health Matters – What do Podiatrists treat? Your Health Matters – Is a Physiotherapist an MD? Your Health Matters – What is the difference between a Physical Therapist and Physiotherapist? Your Health Matters – What does a Physiotherapist do? Due to the recent private health insurance changes, we are no longer able to use the term “Pilates”. 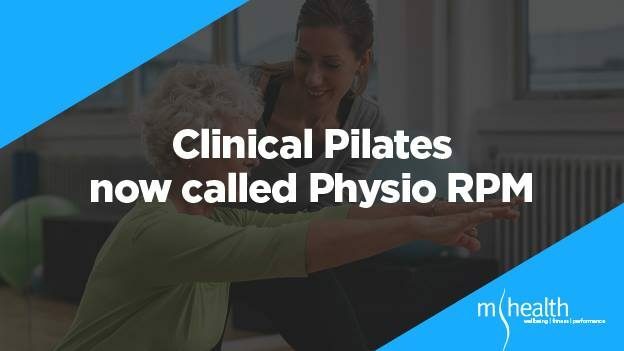 As a result, mhealth has renamed it’s Clinical Pilates classes to Physio RPM classes, ie for Rehab, Performance and Maintenance, to reflect that our classes are Physiotherapy based, and run by fully qualified Physiotherapists. These classes are prescribed and utilise exercises as a tool to rehab you following injury, improve your performance from a previous injury and maintain your current physical needs due to chronic injuries or other physical condition. Require you to participate in a yearly 30 minute assessment to continue to monitor your clinical goals and physical condition. Please email us on info@reception.com.au or call us on 8585 2222 if you require any further info. 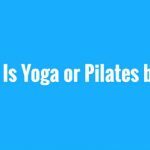 Your Health Matters: Is Yoga or Pilates Better? 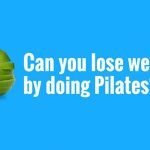 Your Health Matters – Can you lose weight by doing Pilates? This entry was posted in Your Health Matters on April 2, 2019 by MHEALTH. 6 ways physiotherapy can relieve aches and pains. ©2018 mhealth. All Rights Reserved.